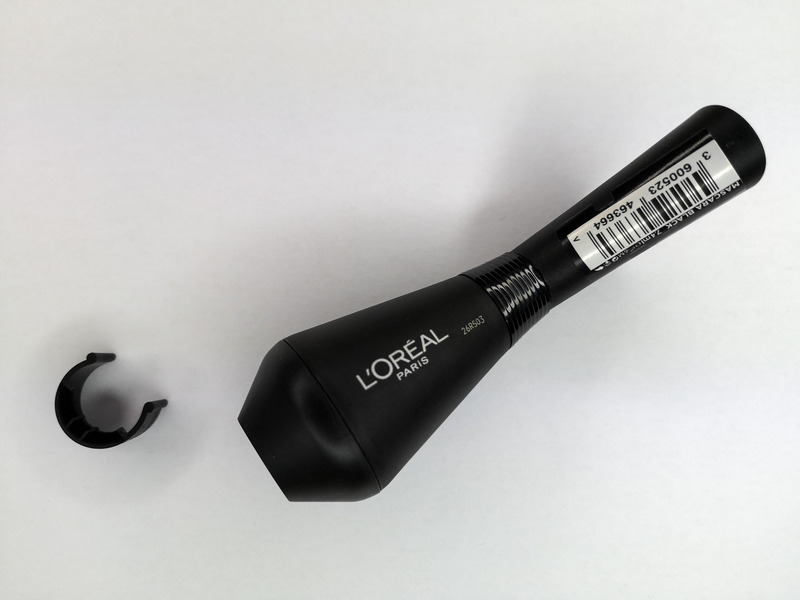 The L’Oreal Paris Unlimited Pro Volume Bendable Mascara is the latest addition to the L’Oreal mascara wardrobe. I bought it just before Christmas on a bit of a 3for2 whim. I had nipped in the day before the office Christmas party and was really after a top-up of Lash Paradise, but they were all out. So I took a chance on this new mascara. I didn’t end up using it for the party, as I didn’t want to risk it being rubbish and then have to wear it all evening. I only ended up testing it last week when I decided to glam up and go out for a solo movie date. Normally I roll around town looking like a troll who has just managed to drag herself out of the house for urgent supplies. This time, I decided to chill out, glam up and hit the movies on my own. Why not dress up for myself? It was quite refreshing to be honest. Anywaaay… back to the mascara. The real USP is the bending wand. Inspired by a trick commonly used by makeup artists, i.e. bending the mascara wand to get right into the corner lashes. This brush bends at 2 angles and it will take a bit of trial and error to work out which works best for your eye shape to get to every lash. I first used it in a rush and didn’t have time to faff around, so ended up just straightening the wand and using it like a regular mascara. Not the best test for the bendy wand but it did give me the opportunity to test the formula without being distracted by the fancy wand. 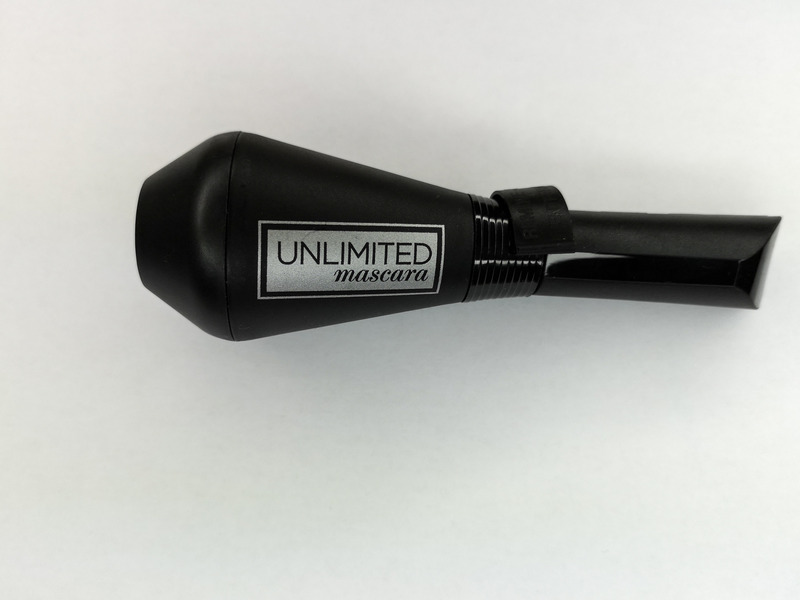 On a basic level, it did lengthen the appearance of the lashes, as silicon wands define and separate the lashes as they comb the product through them. It didn’t hold the curl (maybe I should have used the heated curler rather than manual) and once dried, the formula left my lashes feeling quite straight and brittle. This was the regular formula and not the waterproof variant. Not a good start. 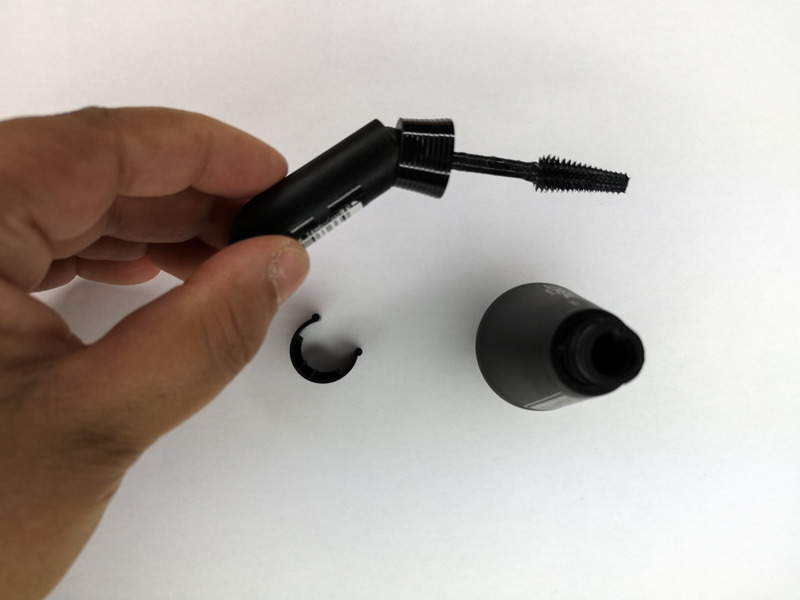 The second time I tried the Pro Volume Bendable mascara, I did try the angled application and found that I did a much better job on my lower lashes with a bent wand than a straight one. I rarely apply mascara to my lower lash as I have fairly thick lower lashes and find it can look too much. With the bent wand I had more control over the application and actually managed a much more subtle lower lash accent. I don’t usually have difficulties getting to all my top lashes with a straight or curved wand and so didn’t fee the need to angle on my top lashes. That said, as a makeup artist I do often bend disposable wands to use on my clients as sometimes when you’re facing them it is hard to get to those inner corners. For non-makeup artists or those less ‘practised’ I can see how the bent wand can really help. For me I felt it was a bit clumsy and clunky to use. If the formula was better, I would recommend this for those that struggle with reaching the inner corners. 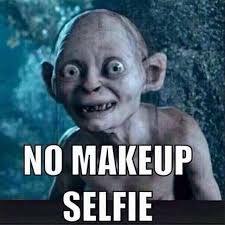 As it is, I’d just recommend consumers do what we makeup artists often do. Bend the wand in your favourite mascara. That way you get a better formula AND the easy to reach corner application. If you’ve tried it, I’d love to know what you think. Hit me up on the socials! 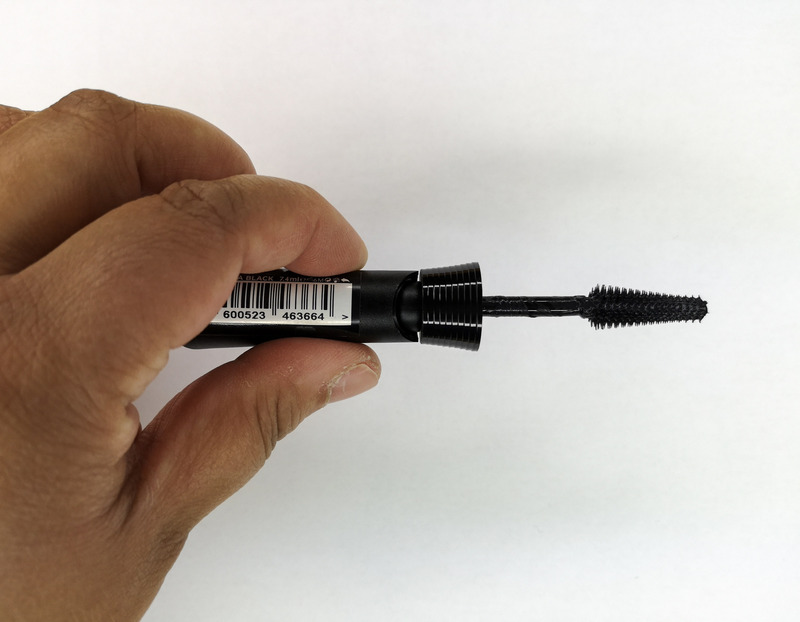 Leave a reply on "First impressions: L’Oreal Bendable Mascara"